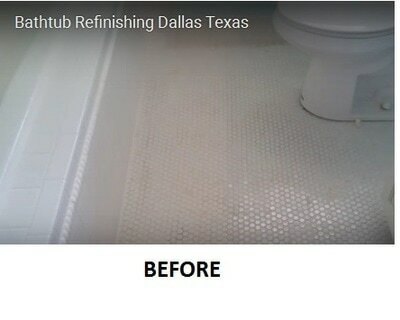 The Dallas bathtub refinishing pictures from above detail a bathtub refinishing project I had in North Dallas. 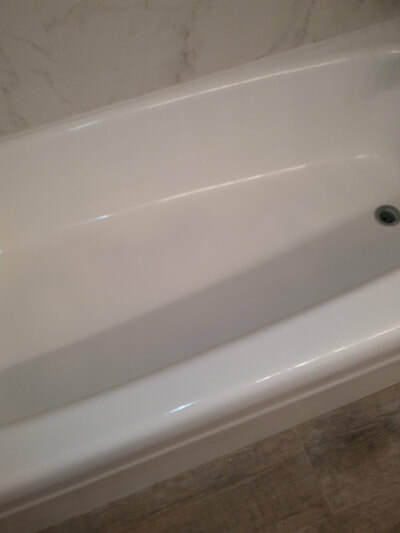 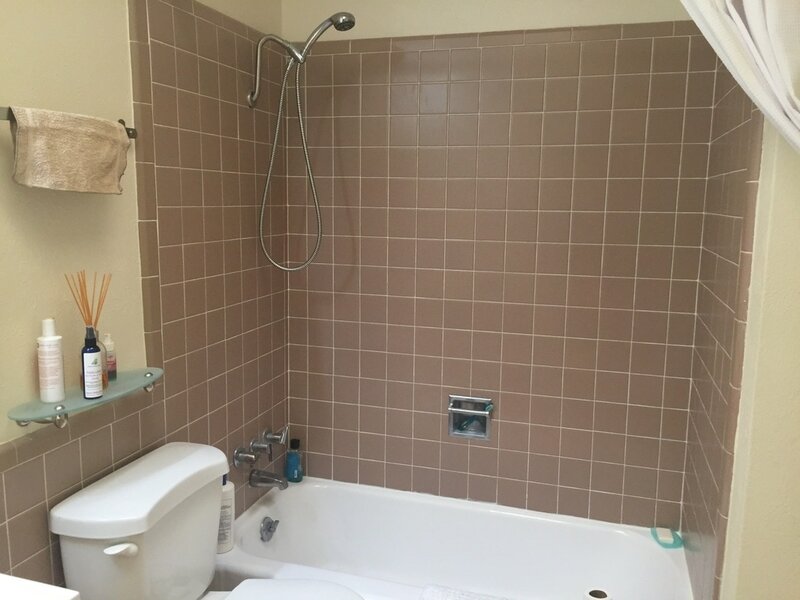 The customer needed a long lasting surface and had already had one tub refinished by another company that was peeling after less than 45 days. 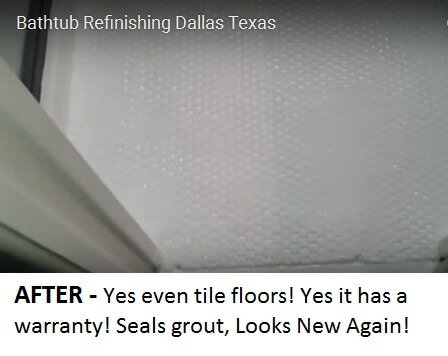 I not only refinished the first tub by using the correct bathtub refinishing procedures and the Dallas bathtub refinishing coatings as endorsed by the P.B.R.A. 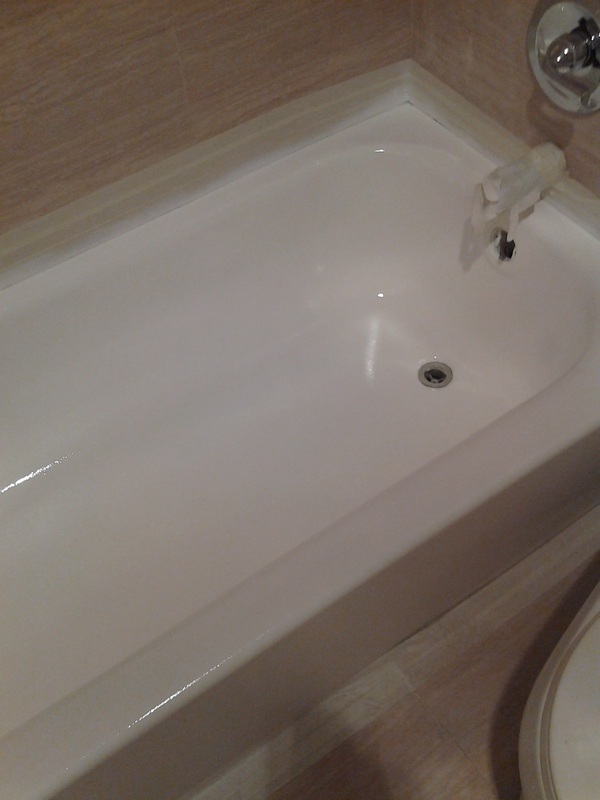 but I also fixed the other tub at no charge so they would have it last! 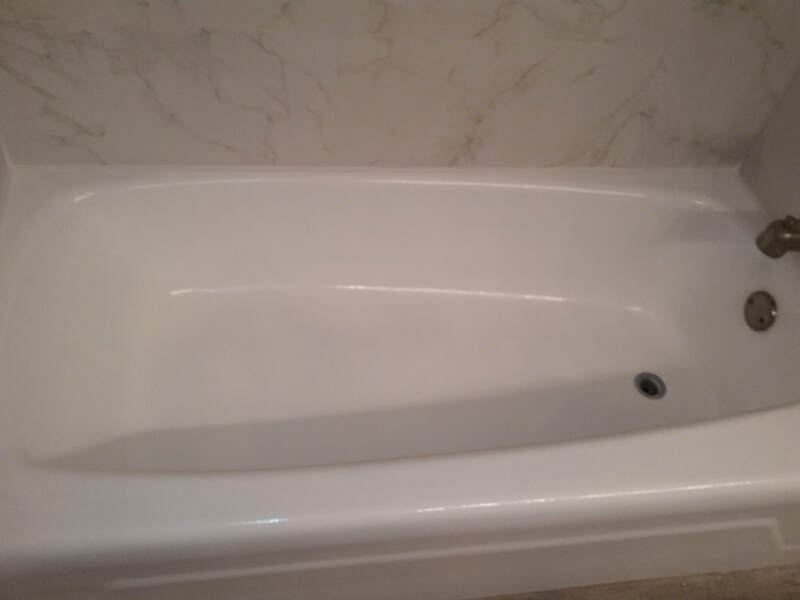 This cultured marble bathtub was refinished for a gentleman in Plano,Tx. 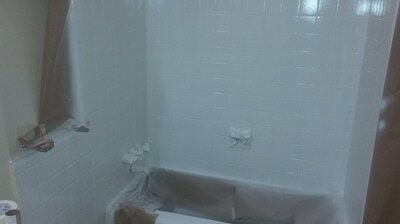 Cultured Marble is made of Fiberglass resin and crushed limestone. So once the gel coat is sanded down it is full of pores which makes it great for refinishing. 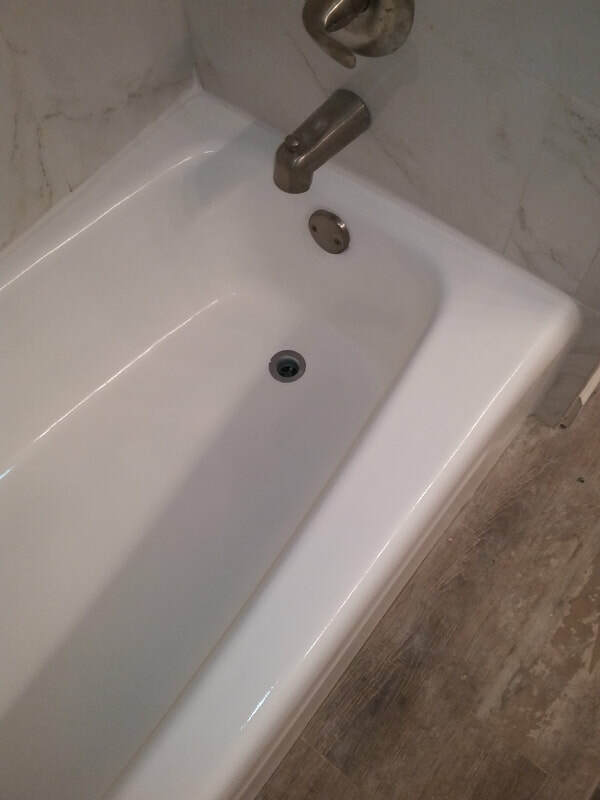 It is not unusual to find dozens of surface cracks in cultured marble. 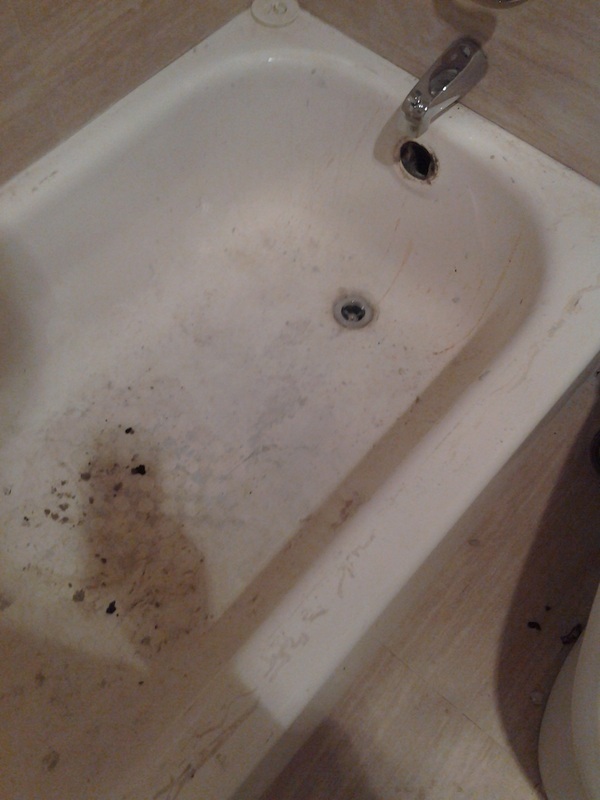 These are caused when you introduce hot water onto a cool surface. 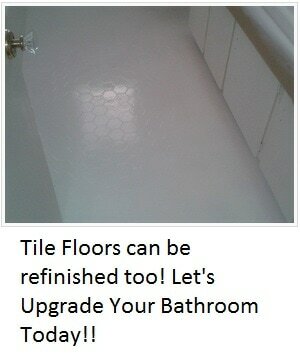 It does not effect the integrity of the fixture. 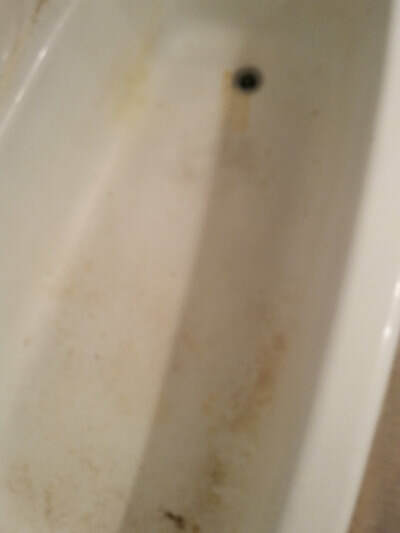 However, it is a great place for bacteria to hide and it gives the fixture a dirty appearance that makes the homeowner want to scrub on these discolored areas all day! When you have your bathtub professionally refinished you should expect for it to look great and last for many years!